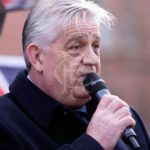 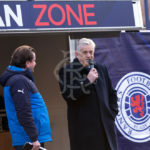 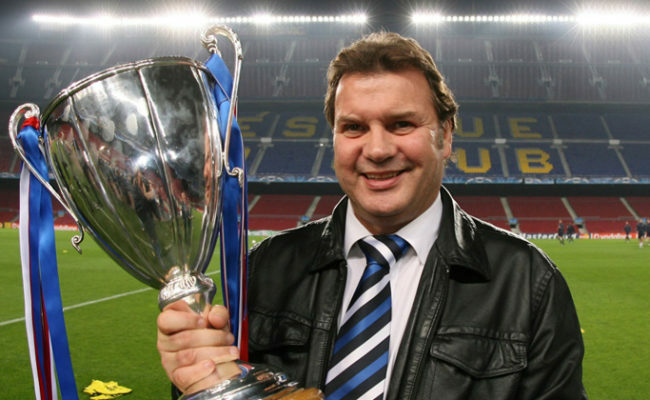 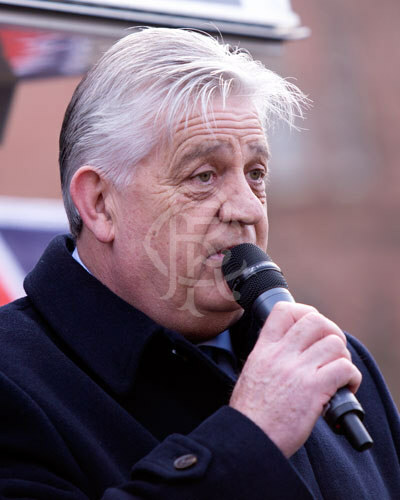 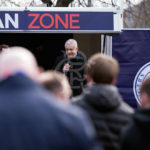 TODAY’S Fan Zone will be hosted by former Rangers player Gary McSwegan. 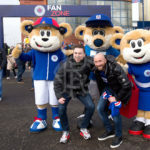 Accompanied by your favourite Ibrox Residents; Broxi, Roxi and Boris, Gary will be on hand from 1:45pm to answer your questions in a Q&A session, sign autographs and play football with the kids in our Utilita Street Soccer Zone. 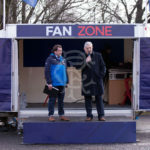 Participating kids will be able to showcase their skills with one lucky participant to be identified as Gary’s #FanZone ‘Player of the Day’, who will receive an exclusive Rangers FC gift. 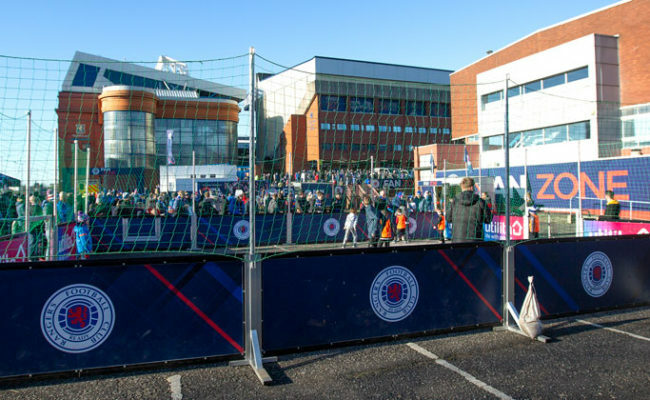 This week, Hexagol, the interactive football skills challenge returns. 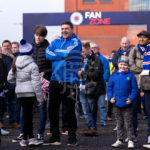 Test your speed, passing accuracy and shooting against the clock and your pals to top the Rangers Leaderboard! 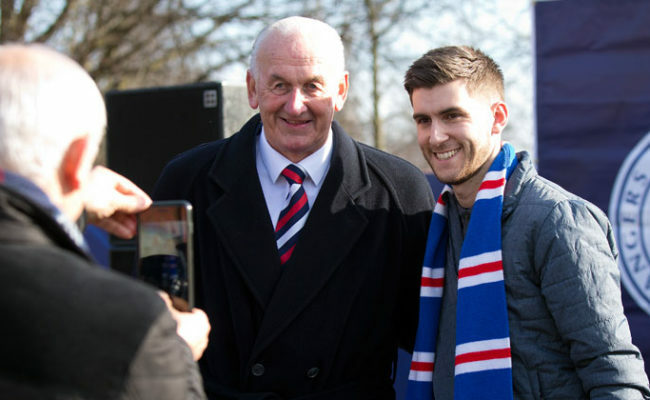 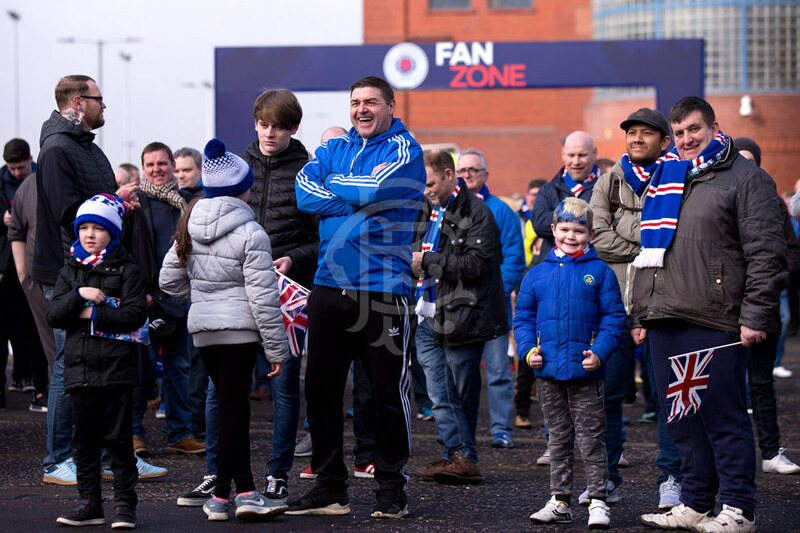 he Rangers Fan Zone opens at 12.30pm, is free to enter with all ages welcome. 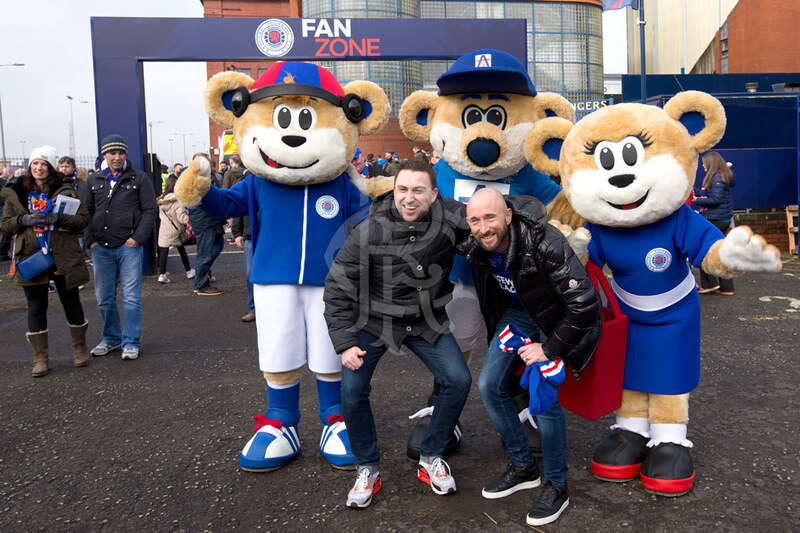 We also encourage those attending the Fan Zone on Saturday to share how they are supporting the team by uploading their moments and photos from their experience using #RangersLoyal. 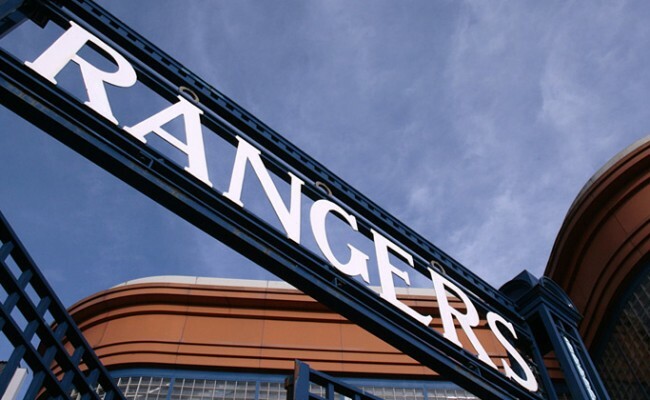 The club will retweet the best! 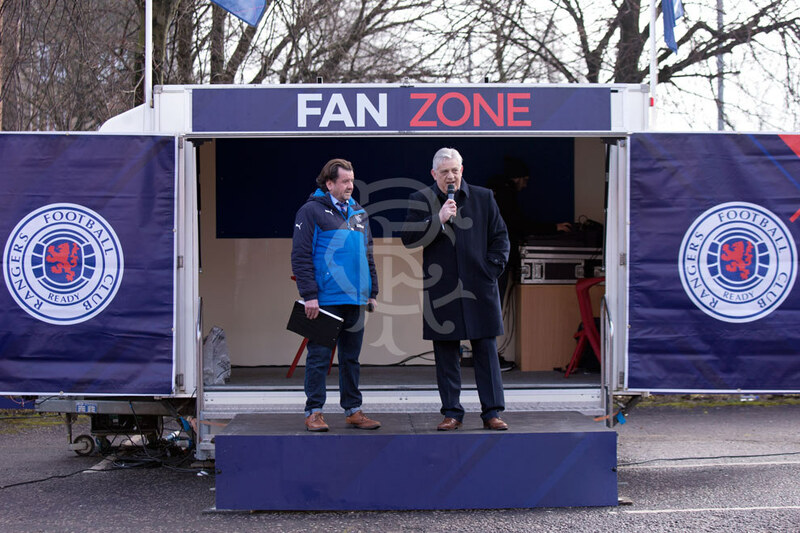 Our Rangers Soccer Schools Coaches will be on hand to oversee activities and answer any questions you may have. 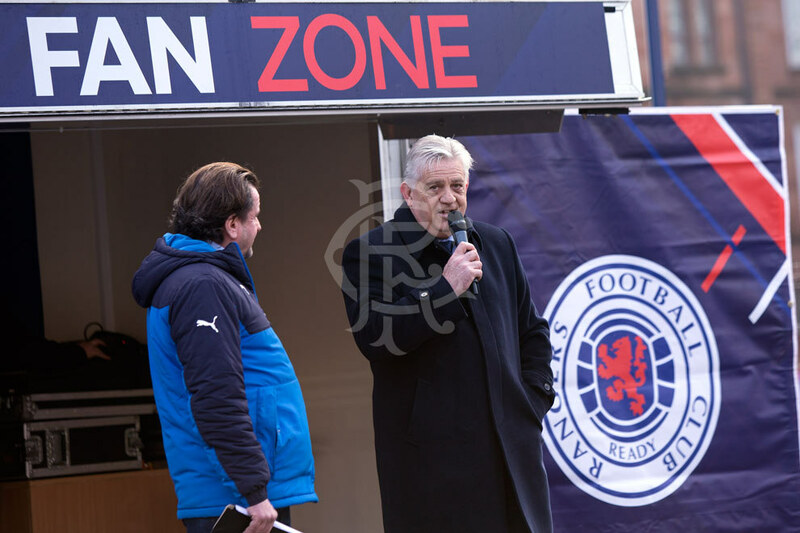 Click above to view a selection of images from the previous matchday Fan Zone which was hosted by former Light Blues striker Kevin Drinkell. 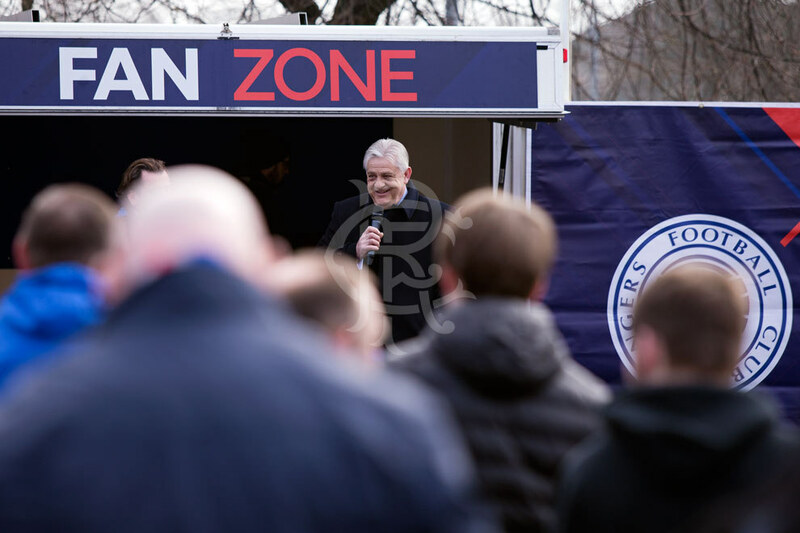 TODAY'S Fan Zone will be hosted by former Rangers player Gary McSwegan.